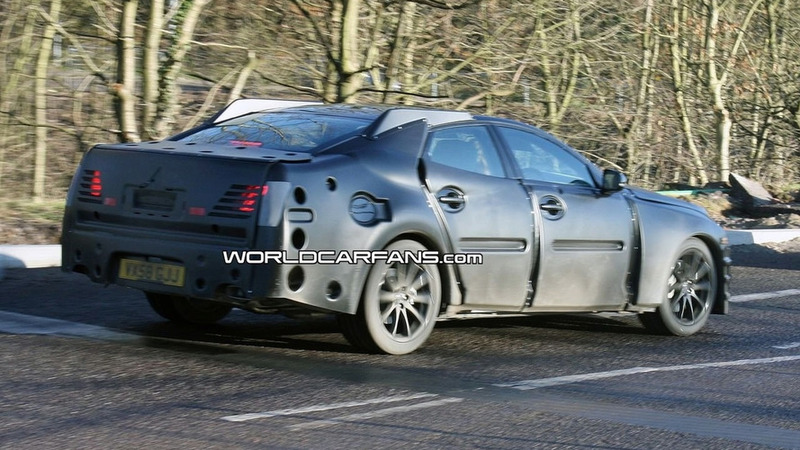 First BMW M7 Spy Photos? 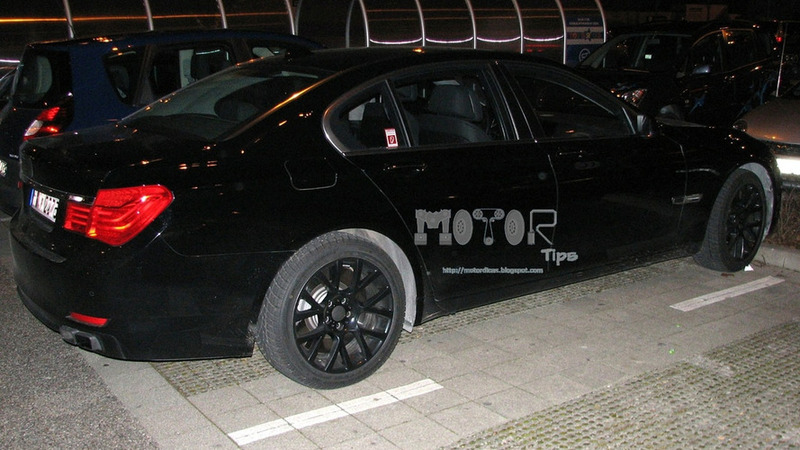 A possible BMW M7 has been captured on camera 100km outside of Munich sporting one or two telltale signs. When it is finally launched it will be the first time BMW has produced an M version of the 7 Series. 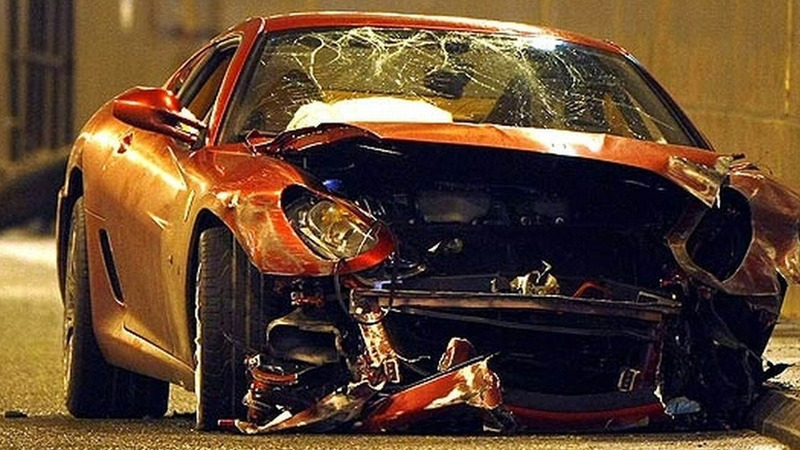 Manchester United and Portugal player Cristiano Ronaldo escaped unhurt when his red Ferrari 599 GTB smashed into a barrier at a tunnel outside Manchester Airport. 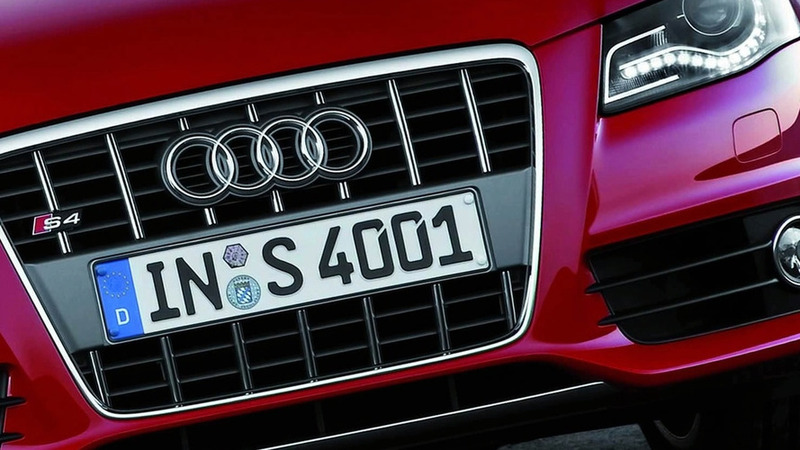 Audi achieves one of its foremost goals for the brand, cracking the 1 million sales mark. In 2008, the Ingolstadt-based automaker also sported the youngest model range in the premium segment with a new A4 Avant and the brand new Q5 SUV. 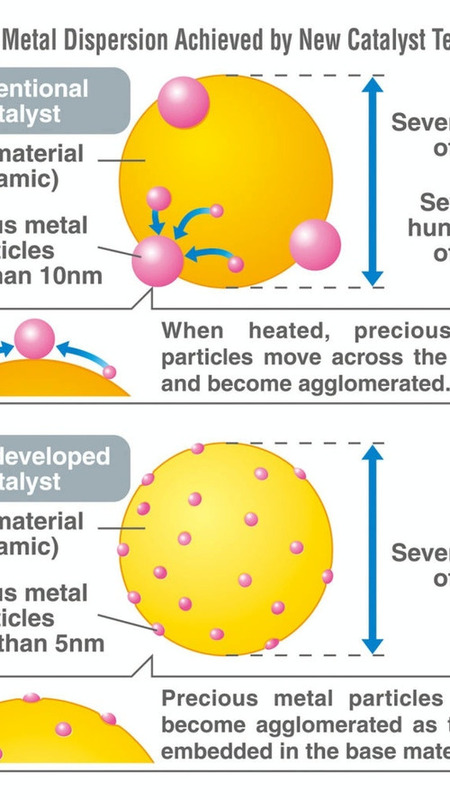 The new Mazda3 has in it installed, new single-nanocatalyst technology that allows Mazda to use less precious metals in its C02 emissions-reducing catalytic converters. F1's teams alliance, FOTA, is meeting on Thursday at a Heathrow airport hotel, spokespeople for two grand prix outfits confirmed. 1997 world champion Jacques Villeneuve is in talks to contest this year's championship of Australian V8 Supercars. F1 champions Kimi Raikkonen and Mika Hakkinen are both expected to take part in Finland's famous Arctic Lapland Rally later this month. 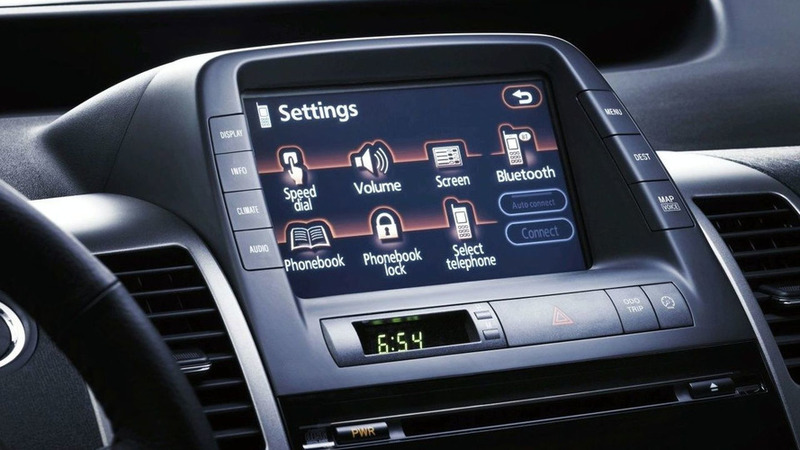 Toyota is launching its own onboard emergency notification system in 2009. The system is called Safety Connect and can react automatically to inform relevant authorities in case of an accident. A cooperation in which Mitsubishi is to supply the Peugeot Citroen group with electric vehicles is under way. 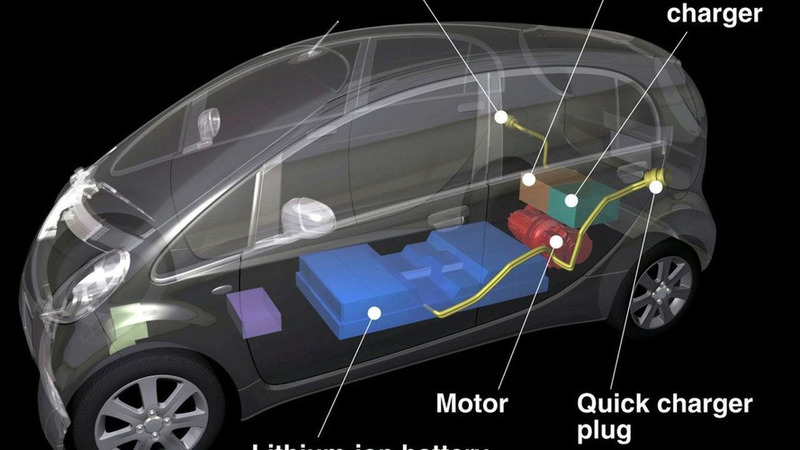 Deliveries of the lithium ion battery-powered cars could begin as early as in 2010. Jaguar is preparing its new top end luxury sedan for launch during the middle of 2009. 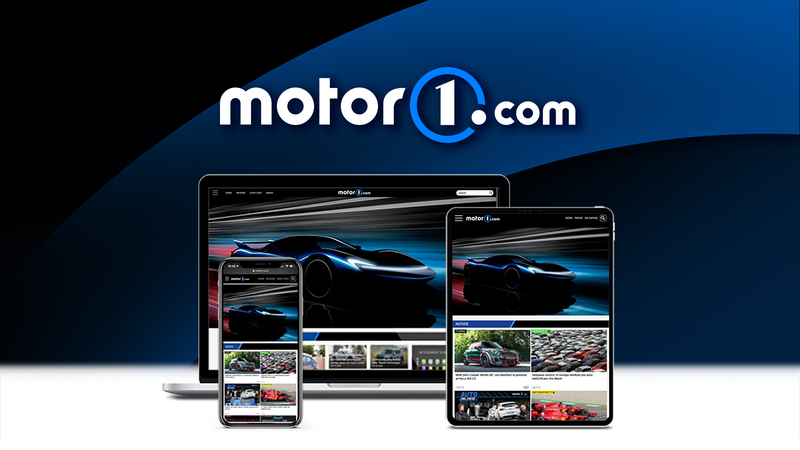 The company says the car will take luxury sedans to new heights in terms of its technical enhancements. 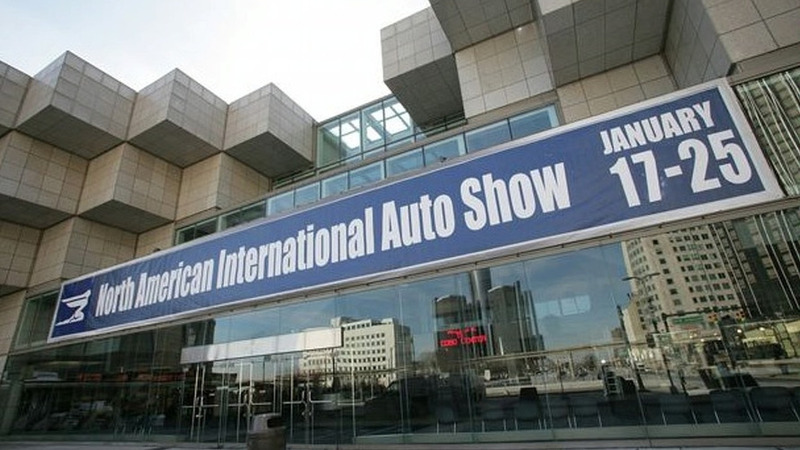 The Detroit Auto Show is just days away. We bring you the full rundown, from the Mercedes McLaren SLR Stirling Moss Edition, to the Audi A7 Concept. 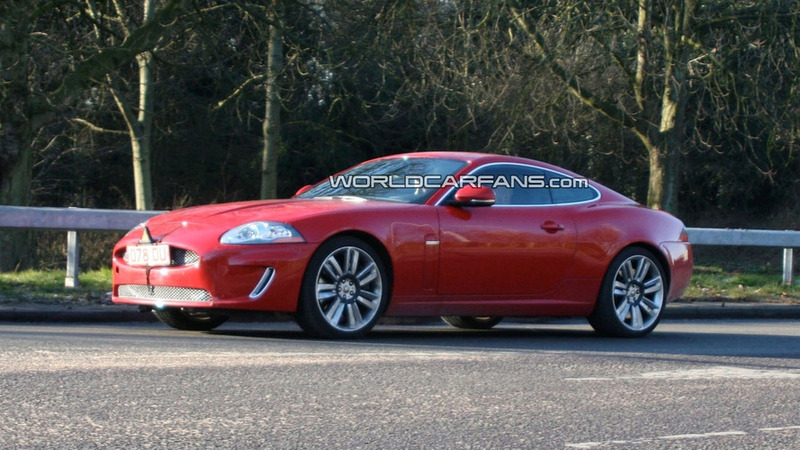 Spy photographers have managed to capture several camouflage-free shots of facelifted Jaguar XK-R in what appears to be production trim. 350bhp Surpercharged Lotus Evora in the Works? 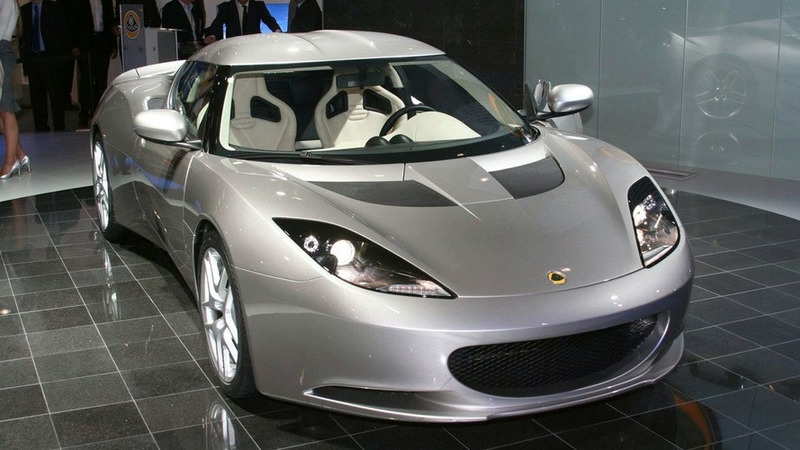 A 350hp Lotus Evora could be just below the Lotus development radar for a 2011 launch date. According to an insider, the supercharged Evora would break the 5 second barrier in sprint times. 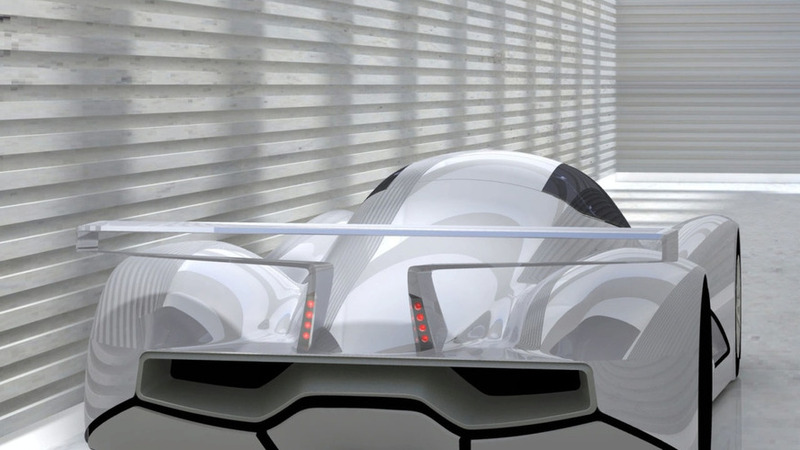 New renderings are out on the Formula AE, an ambitious project creating a Formula racecar powered by the sun and the wind. 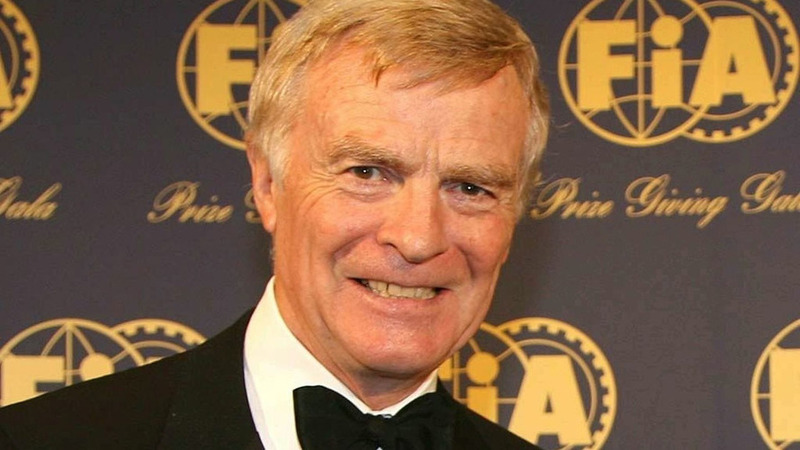 In a new letter addressed to Ferrari and FOTA boss Luca di Montezemolo, Max Mosley has outlined his desire to see additional cost-cutting measures implemented in formula one as soon as possible. 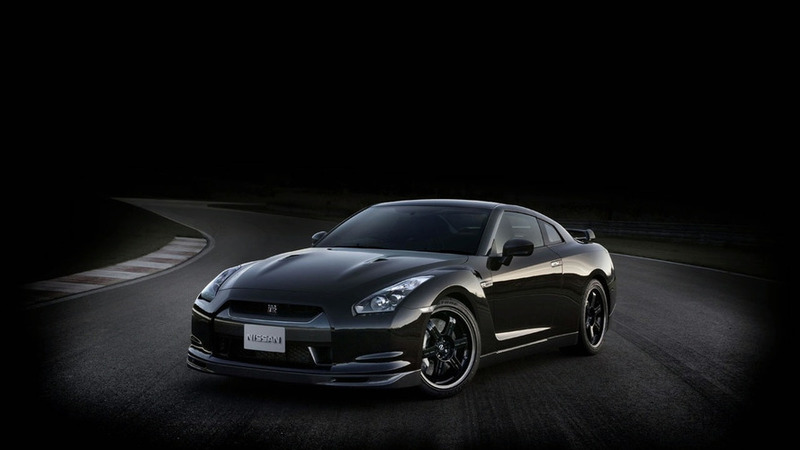 Nissan has officially revealed the highly anticipated limited-production GT-R SpecV that will go on sale next month at several Nissan retailers in Japan for 15,750,000 yen (equivalent to USD $171,797.33 and €126,512.34).